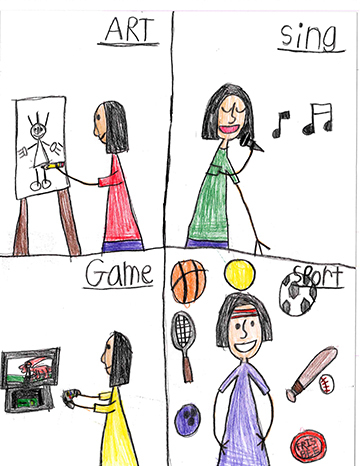 A love of all animals, Star Wars, Boise State University, being an artist, a winking rainbow, doing gymnastics, reading “millions of books,” dancing — these are the things children in the Developmental Disabilities Program think of when they describe themselves and their interests. This is the first year for the Idaho Children’s art contest highlighting children who receive developmental disability services throughout the state. The federal district court recently ruled on a lawsuit involving people with developmental disabilities who receive Medicaid funding to pay for their day-to-day living support. Medicaid’s goal is to provide people with disabilities the supports they need to live as safely and independently as possible in their community, rather than an institution.